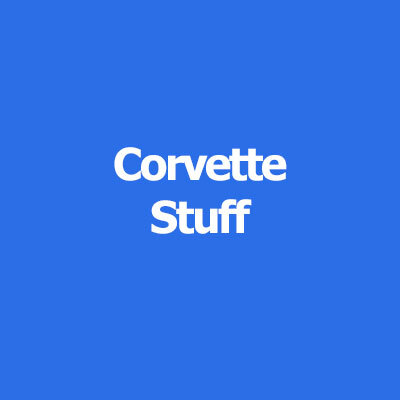 Corvettes are like children. They require care and attention to detail. We treat all of our service projects like Corvettes. All the pampering and attention to detail you would expect. Foreign or Domestic, our highly trained staff is on it! Mari Jo is the Vette Lady. If it exists, she will source it for you. 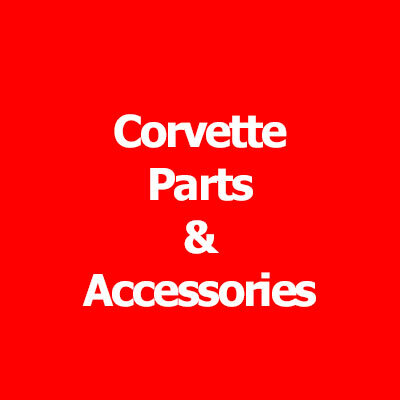 Plus, you can trust her advice on what to steer away from when it comes to off shore Corvette parts. Why waste your time and money, contact Mari Jo. Ready to drive? Join a club or attend a show? We have the events here for your convenience. 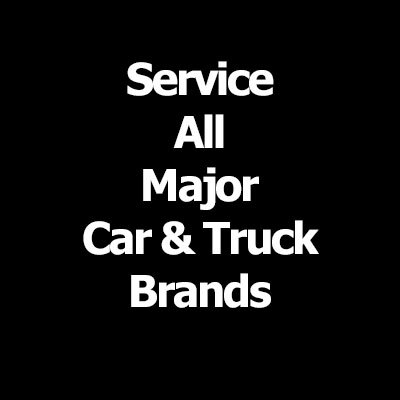 Drago’s Corvettes Service, Parts and Accessories.